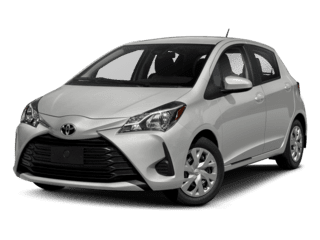 Want to learn more about the Toyota brand? 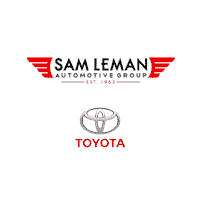 Sam Leman Toyota Bloomington can help you out. 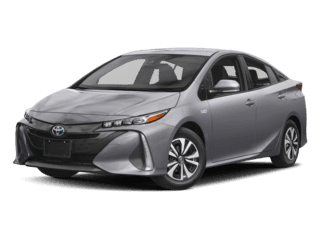 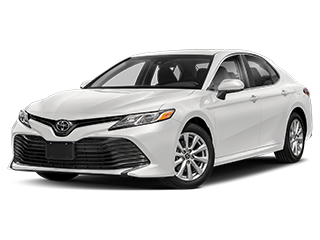 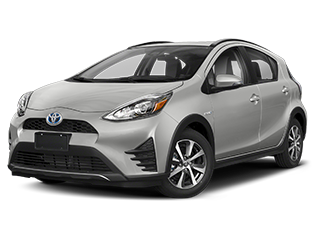 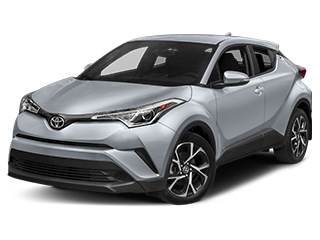 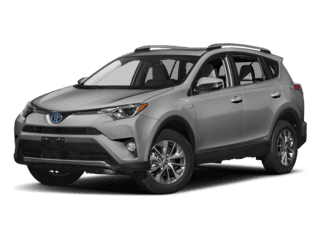 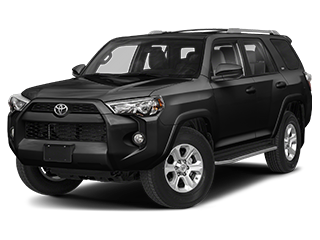 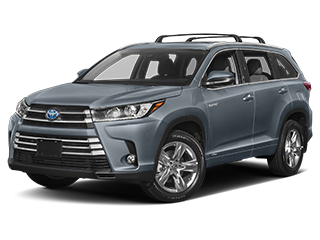 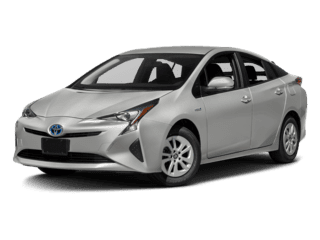 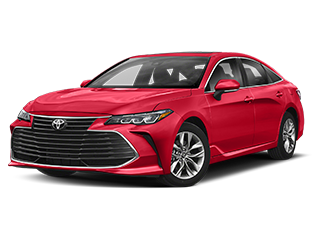 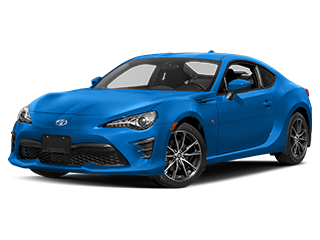 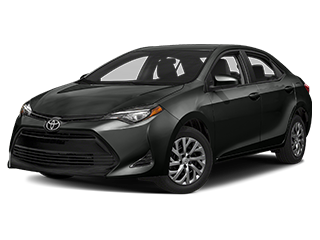 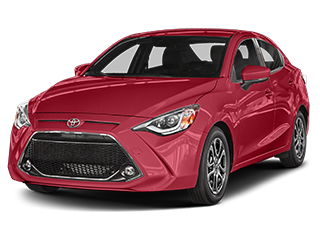 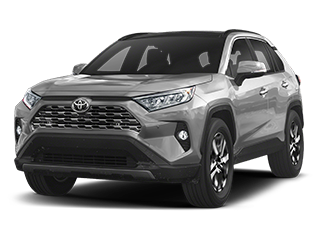 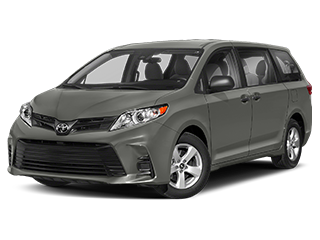 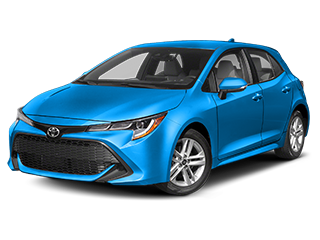 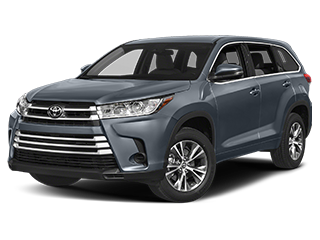 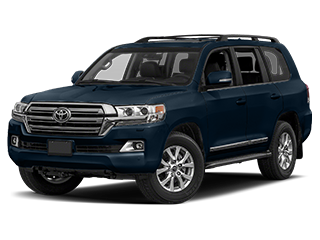 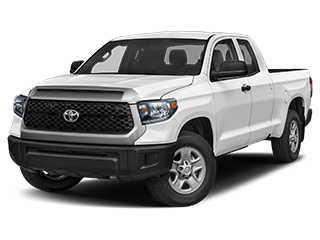 You can learn all about Toyota safety ratings and features like Toyota Safety Sense, technology features like Toyota Entune, interior amenities, and more! 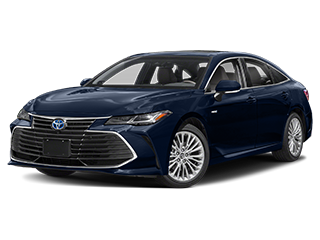 Whether you’re more curious about performance features or infotainment and connectivity, we can help you out. 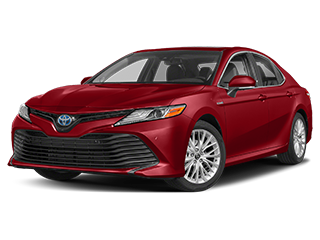 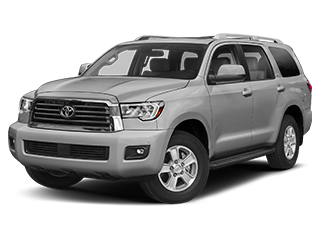 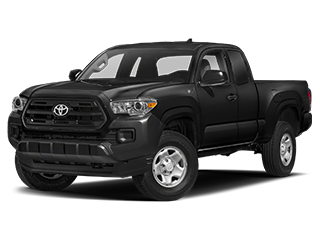 We’re proud to be your Bloomington Toyota dealer, and we want to help you stay up to date with features and news.